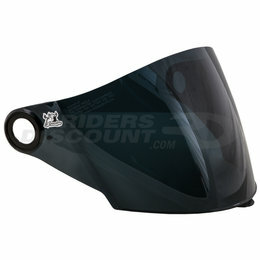 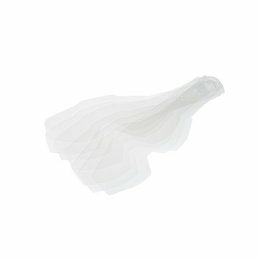 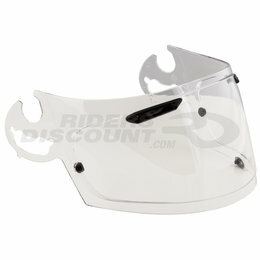 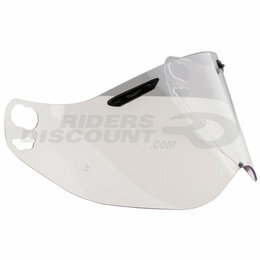 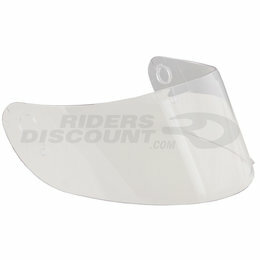 These tear-offs are designed to fit the following Arai models:Corsair VPlease Note: The image displayed is representative of the item, but may vary slightly depending on your specific model. 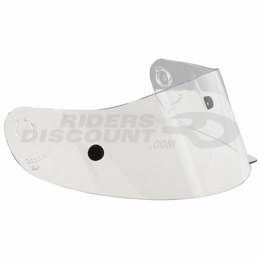 This replacement shield is designed to fit the following Arai helmet models: XD4 Please note: Image displayed is representative of the item, but may vary depending upon your specific model. 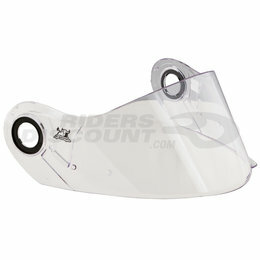 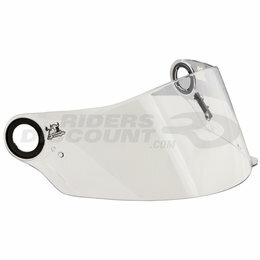 This replacement shield is designed to fit the following Arai helmet models: XC Please note: Image displayed is representative of the item, but may vary depending upon your specific model. 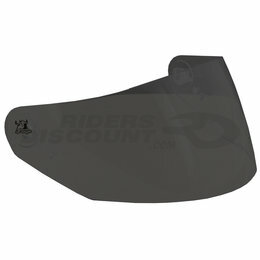 This replacement shield is designed to fit the following Arai helmet models: Corsair V Defiant RX-Q Signet-Q Vector-2 Please note: Tear-offs sold separately. 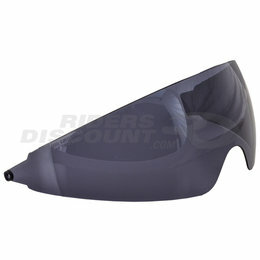 Please note: Image displayed is representative of the item, but may vary depending upon your specific model. 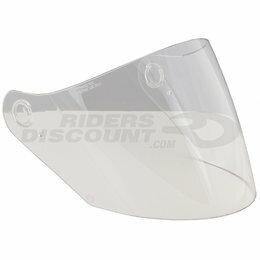 This replacement shield is designed to fit the following Arai helmet models: Corsair V Defiant RX-Q Signet-Q Vector-2 Please note: Pinlock insert sold separately. 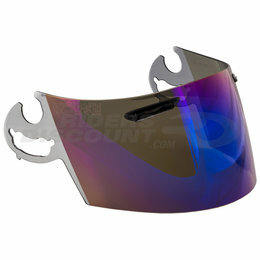 Please note: Image displayed is representative of the item, but may vary depending upon your specific model. 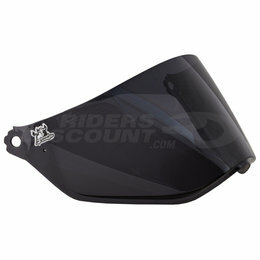 This replacement shield is designed to fit the following Arai helmet models: Corsair V Defiant RX-Q Signet-Q Vector-2 Please note: Image displayed is representative of the item, but may vary depending upon your specific model. 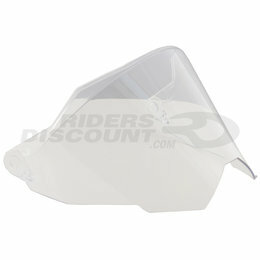 This replacement shield is designed to fit the following Fly Racing helmet models: Tourist Please note: Image displayed is representative of the item, but may vary depending upon your specific model. 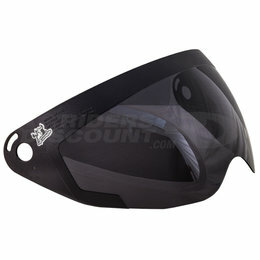 This replacement shield is designed to fit the following Fly Racing helmet models: Conquest Please note: Image displayed is representative of the item, but may vary depending upon your specific model. This replacement shield is designed to fit the following Fly Racing helmet models: .357 Please note: Image displayed is representative of the item, but may vary depending upon your specific model. 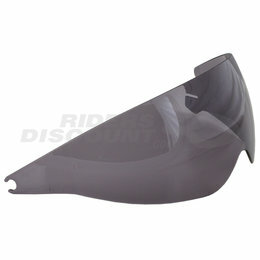 This replacement inner sun shield visor is designed to fit the following Speed & Strength helmet models: SS650 SS1500 SS1700 SS2200 Please note: Image displayed is representative of the item, but may vary depending upon your specific model. 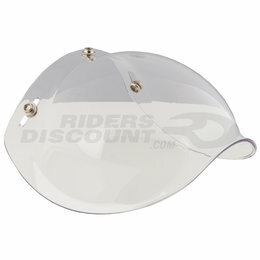 This replacement shield is designed to fit the following Speed & Strength helmet models: SS650 Please note: Image displayed is representative of the item, but may vary depending upon your specific model. 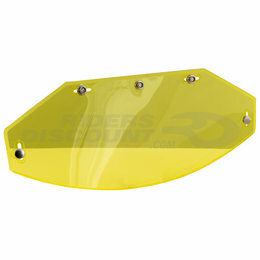 This replacement shield is designed to fit the following Speed & Strength helmet models: SS2500 Please note: Image displayed is representative of the item, but may vary depending upon your specific model. 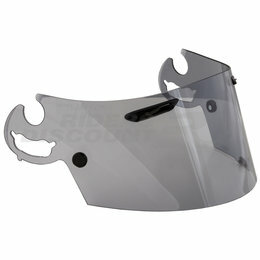 This replacement shield is designed to fit the following Speed & Strength helmet models: SS2200 Please note: Image displayed is representative of the item, but may vary depending upon your specific model. 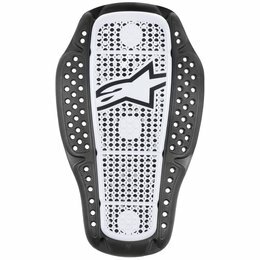 This replacement shield is designed to fit the following Speed & Strength helmet models: SS1700 Please note: Image displayed is representative of the item, but may vary depending upon your specific model. 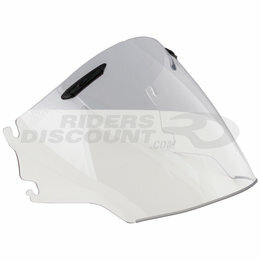 This replacement shield is designed to fit the following Speed & Strength helmet models: SS1600 Please note: Image displayed is representative of the item, but may vary depending upon your specific model. 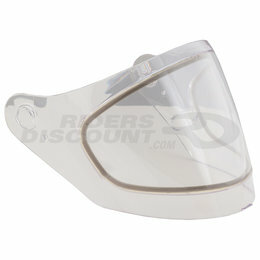 3-snap bubble shield Fits most open face and half helmets with 3-snap accessory allowance Please note: Image displayed is representative of the item, but may vary depending upon your specific model.